About two and an half years ago, I made a concerted effort to replace my monthly principal’s message with a blog. My principal’s messages were pretty traditional. They were written at the beginning of the month, meant for parents and staff, printed and distributed, and about past, current, or future school events. My audience was small and local. 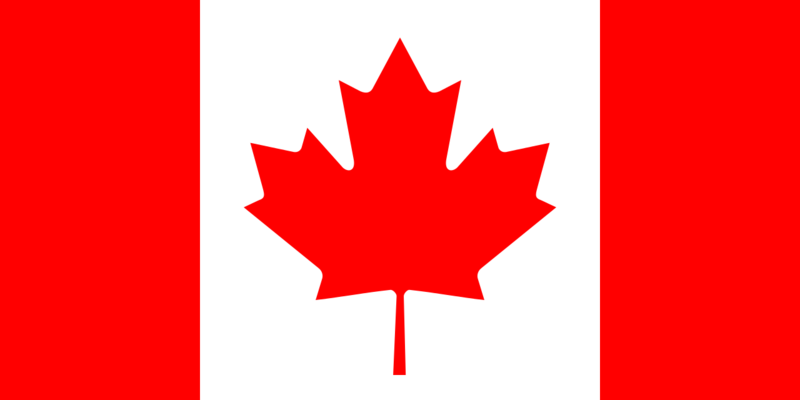 From a global perspective, my message reached one – Canada. As someone that did not have a lot of confidence in my writing skills, blogging was going to be a challenge. By blogging, I hoped to improve my writing, continue to share information, and to connect with other educators. To my surprise, my family has told me my writing skills are improving. I do realize this is an ongoing goal. 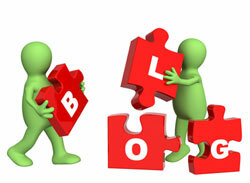 The content shared in my blogs is now very different than my former messages. The messages shared school events; the blog is a vehicle to have discussions about transformational ideas and issues in education. My biggest delight is the connections that blogging has brought. This collections of maps is not a depiction of the United Nations. 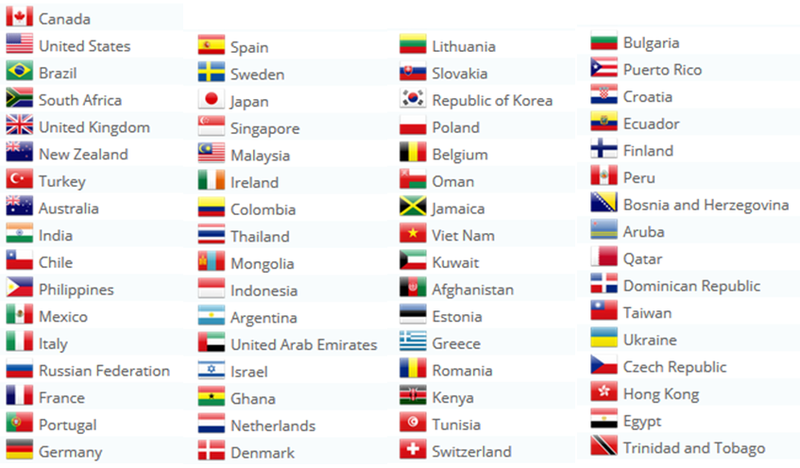 It is a listing of the 65 countries that my blog has been read in. I am pretty sure my principal’s message was not read in Kenya or Qatar. More importantly, through the blogging process I have made connections with educators around the globe. This has increased my PLN (Professional/Personal Learning Network) and provided me a vehicle to share and learn with others. By blogging, I hope to encourage my peers and our students to blog and connect with others. Enhance Programs/Strategies – One main strategy is Project Based Learning. I truly believe Our Lady of the Assumption School is a wonderful place. It is a great place for students to learn, staff to teach, and parents to be part of their children’s education. Like any terrific place, or talented athlete, we can always improve. 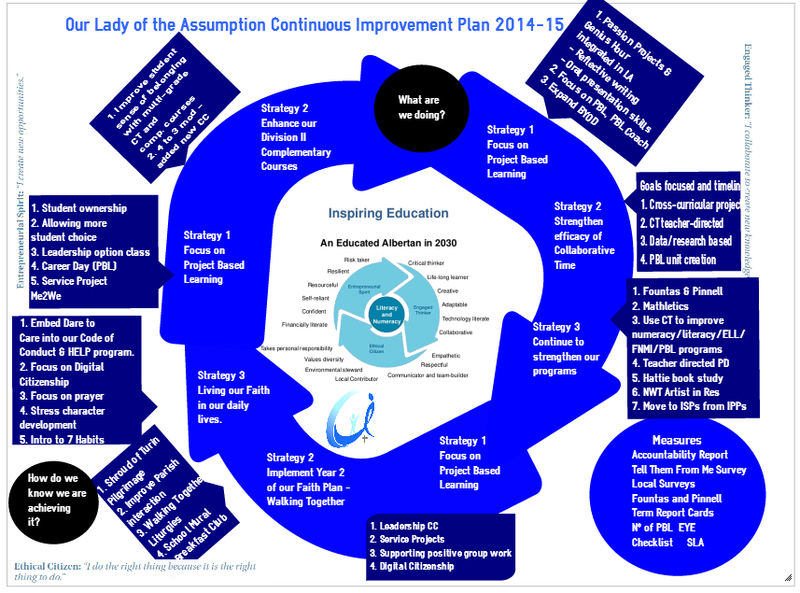 We hope our CIP is our road map for this improvement and growth.